Taking on a large job can be daunting. Our expertise lies in managing the project on your behalf, ensuring schedules run smoothly and cause minimal disruption to your home. 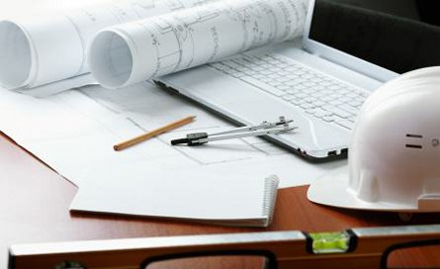 We are sensitive to your needs and will always provide a full project plan for our work to ensure that your work goes as smoothly and as quickly as possible. We pride ourselves on providing quality work to tight deadlines with the minimum disruption and always ensure that we treat your home with the respect it deserves. 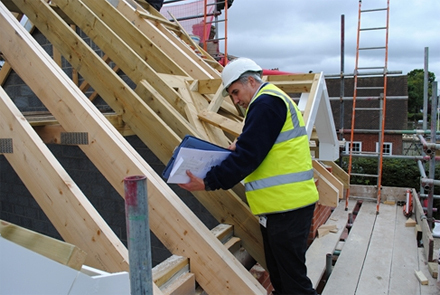 We can also advise on all aspects of the building process from obtaining planning approval to interior decoration. Give us call for a free quote today on 01428 605538. Alternatively, send an email to springhavenconstruction@gmail.com with your contact details and let us call you.